After an extensive search, with several highly qualified candidates, we are delighted to announce that Alan Klugman began February 5, 2019 as the Jewish Federation of Madison’s interim executive director. Alan’s warmth, experience, and passion for Jewish communal service make him an excellent choice as our interim executive director. He has served as the executive director of the Jewish Federation of Palm Springs and Desert Area, as FRD director of the Jewish Community Federation of Greater Louisville, Campaign director of the Jewish Federation of Greater Springfield (MA), and as director of the Metropolitan Division for the Combined Jewish Philanthropies of Greater Boston. Alan has also served as national executive director of ORT America. A professional with vast fundraising experience, Alan is known for creative event management as well as marketing and PR strategies for outreach, along with systems development. A fluent Hebrew speaker who lived in Jerusalem, Israel for an extended period, Alan believes strongly in the partnership between Israel and North American Jewry. While serving the Jewish Community Federation of Louisville, Alan led the JFNA Partnership Consortium that twinned 12 midwestern Jewish Federation communities with the Western Galilee Region of Israel. Of his new position, Klugman noted that the opportunity to return to the Federation system at a time when much work lies ahead to re-envision its role in Jewish communal life is something he is very excited about. Last September, Jewish Federation of Madison’s board of directors decided to search for an interim executive director, before hiring a permanent executive director. We felt we needed time to clarify our needs and spend time on self-reflection as an organization before committing to a permanent executive. 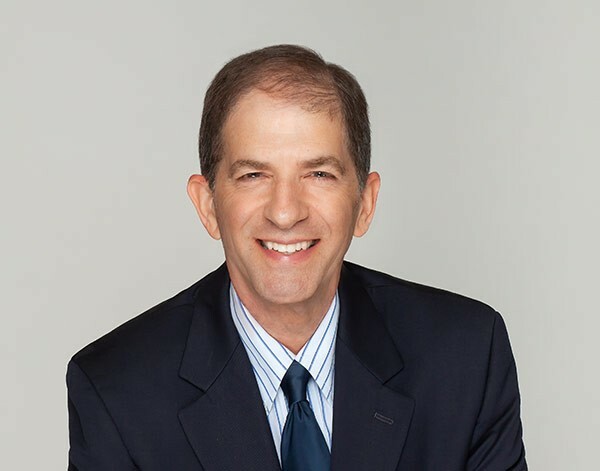 Alan’s extensive experience as a proven leader in the Federation system, background in social work, and resource development success will help guide Jewish Federation of Madison going forward. As President, I look forward to working closely with and learning from Alan, as he acclimates to his new position. Join me in welcoming Alan and Orly Klugman to Madison.